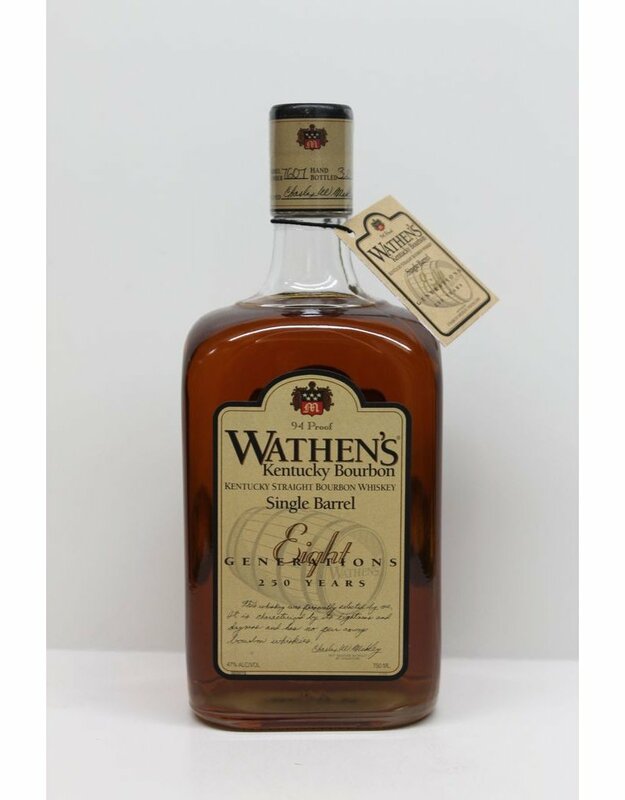 The Wathen family have been distilling Bourbon in Kentucky for 8 generations and they have a pretty good grasp on it. 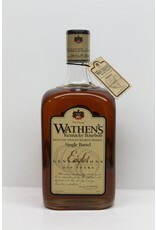 Their 8 year single barrel is smooth sweet and easy to drink. This is the one that only needs a couple of ice cubes and a nice porch and it's ready to go.